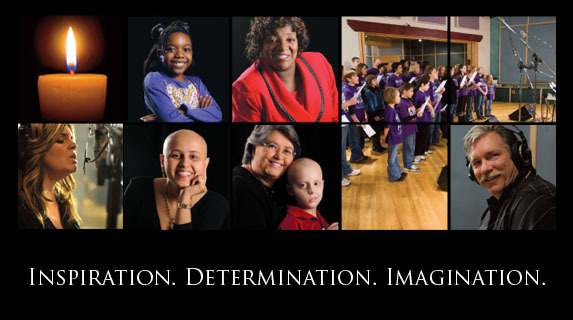 Be sure to check out our video "We Light a Candle: The story behind the song" by clicking here! 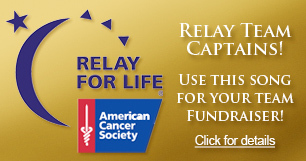 It's never too late to donate for the fight against cancer! Find out how here. 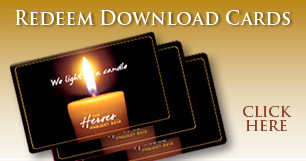 Download the 2010 song "We Light a Candle" here.